It’s that time again, the time when the Easter Bunny is going to be hopping into your family room and filling up Easter baskets with treats. Regardless of the fact that a household may not celebrate Easter, did you know that the vast majority of Americans love to binge on Easter Treats? What do you put in those celebrated Easter Baskets? Does it seem like the Easter Bunny has gone stagnant because year after year the same darn stuff keeps on turning up in them? Easter baskets are not just about the loot, but how the basket looks. Parents, it is time to lavishly live Easter Basket Ideas out loud. It’s not just about the stuff inside the basket but how the basket looks. Rather than the traditional ‘straw’ that goes all over the house, why not try recycling paper shred from all the mail you shred? Add in a few pieces of colorful paper and you suddenly have an awesome looking bottom on the basket and feel free to ‘recycle’ it when you are done by placing it the Recycling bin or scatter it in your garden to keep the weeds down. Mix things up in the basket, don’t just use small plastic eggs, toss in some large ones, off-setting the monotonous look of, ‘all the same’. 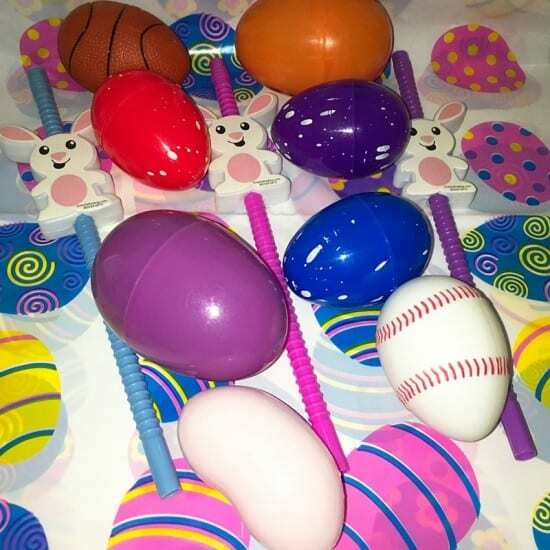 Also adding in different hues of eggs makes a basket engaging, try different shades of eggs from pastel to neon, or toss in a few sports eggs, just keep away from the same old basic basket. If you are tired of stuffing eggs for treats, try using colorful snack-sized zipper plastic bags that you can find in any large retailer. The ease of stuffing these with fun Easter treats makes it possible to not pinch your fingers, like you might with those plastic eggs. The side bonus, kids love filling these bags up so after the treats are out, perhaps suggest a cleanup game using the zippered bags to clean up the little messes that were left behind. Gift cards are great for gift baskets. There are so many valuable ways that gift cards can be used for the Easter Baskets. All kids need clothing so if they find eggs loaded with gift cards they have shopping money! No matter how you celebrate Easter, these Easter Basket Ideas Beyond Candy make it possible to try something new. Spring ushers in the change to clean up everything including our old ways to make room for new. 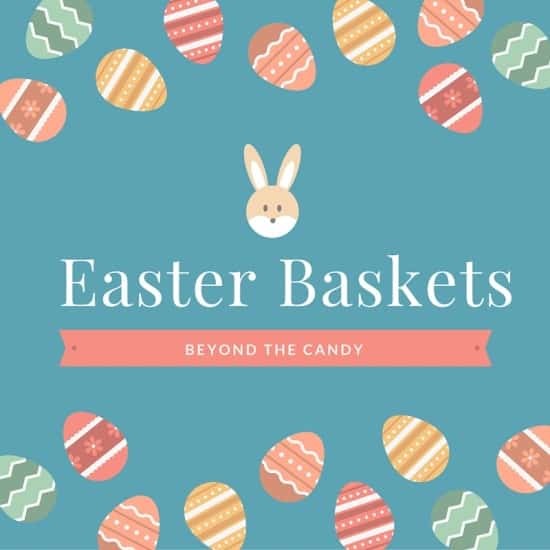 It’s time to lavishly live Easter out loud and create Easter Basket Ideas beyond candy to upping your Easter Basket game! Grab a Ham recipe here, so you can make the fastest most delicious honey-glazed ham.